At today’s Commerce Select Committee hearing on Solid Energy’s financial review, opposition members of the committee and a packed public gallery left Solid Energy bosses in no doubt that the good times are over. 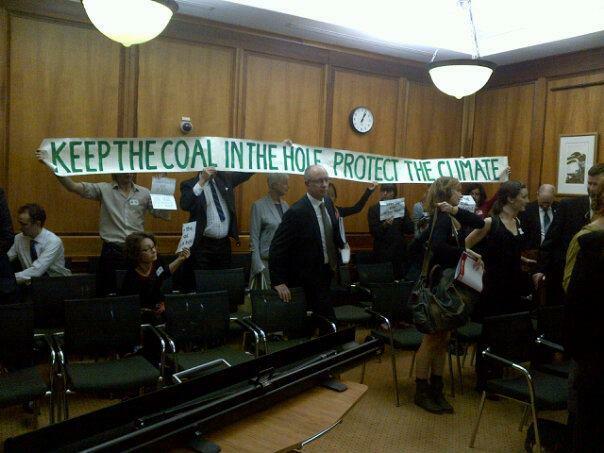 Solid Energy’s top brass, expecting to get their tummies rubbed by compliant Government members of the Committee, instead suffered the discomfort of a public grilling by Opposition members on topics including the financial viability of the Southland lignite proposals and the consequences of Asset Sales for the Crown’s shareholding – and health and safety issues. “Today, we delivered the same message to Solid Energy. 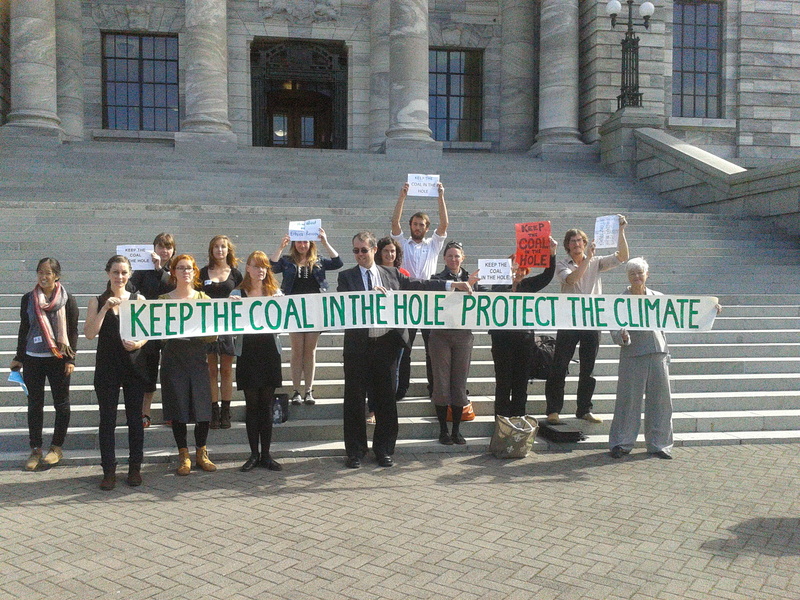 It’s a message that’s so clear even Don Elder and this Government should be able to understand it: Keep the Coal in the Hole.